1930 Model A sedan built for Paul Seward. 7 inch chop, 4-duece topped Hemi, 5-speed. 1930 Model A Ext. 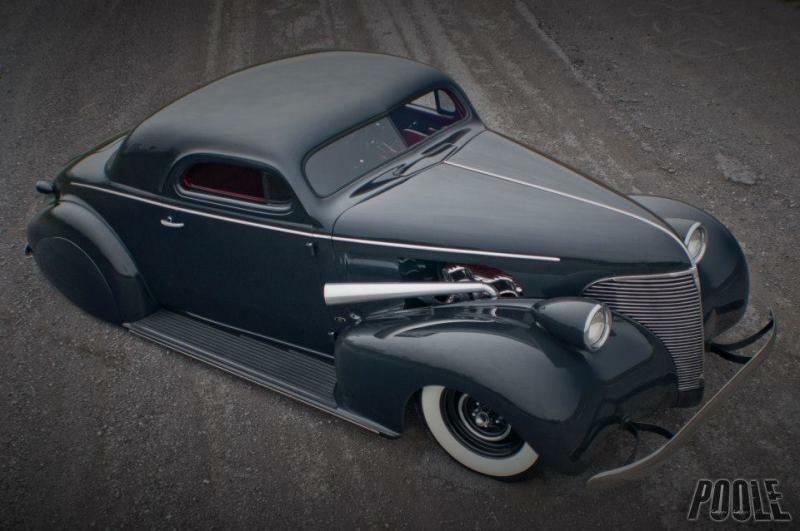 Cab pickup built for Todd Williams in Phoenix, AZ. '57 Caddy 365 w/ 4 Strombergs, 5-speed. One off custom truck front to back. 1930 Model A Sedan rebuilt from the fire for Bill Crowder in Shellbyville, TN. 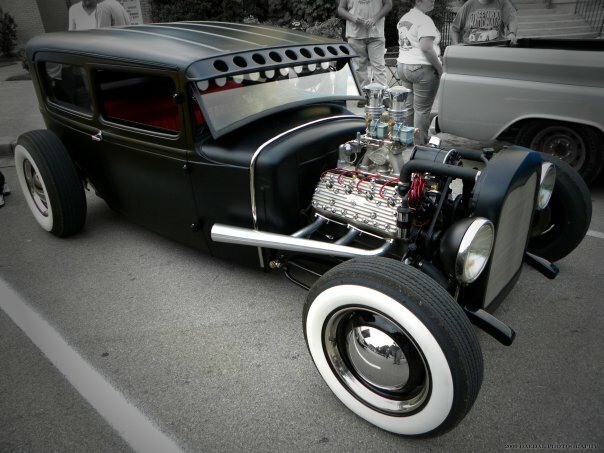 Very wicked with a blown BBC, Dragster Zoomies, and gasser wheels. 1931 Pierce Arrow EX-limo... Built for Joey Collins. Every inch is custom on this car. Olds Rocket mill, 5 speed. 18-20 one off wire wheels. Custom mixed butterscotch metalflake. Handmade polished aluminum visor... The list goes on. 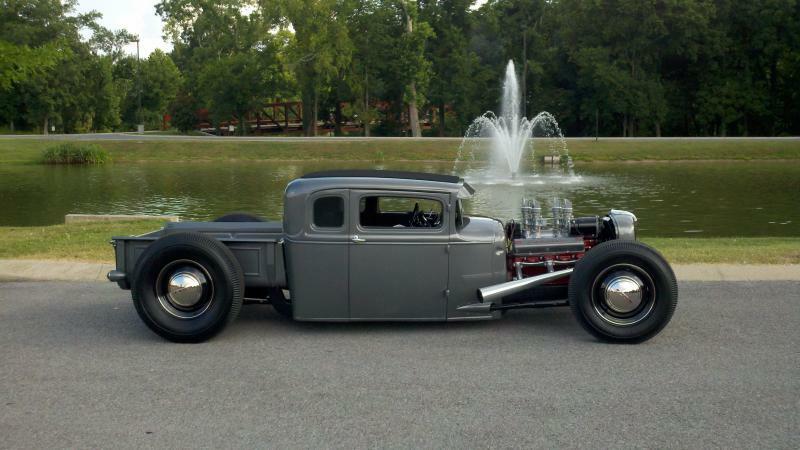 1931 Model A coupe built for Larry and Harley Tucker. Features a 4x2 331 Hemi. Chopped to the max and scraping the ground. 1930 Model A built for Mickey and Larry Buntin. 1930 Model A sedan for Paul Seward. 1932 Ford Pickup built for Russ Majors. 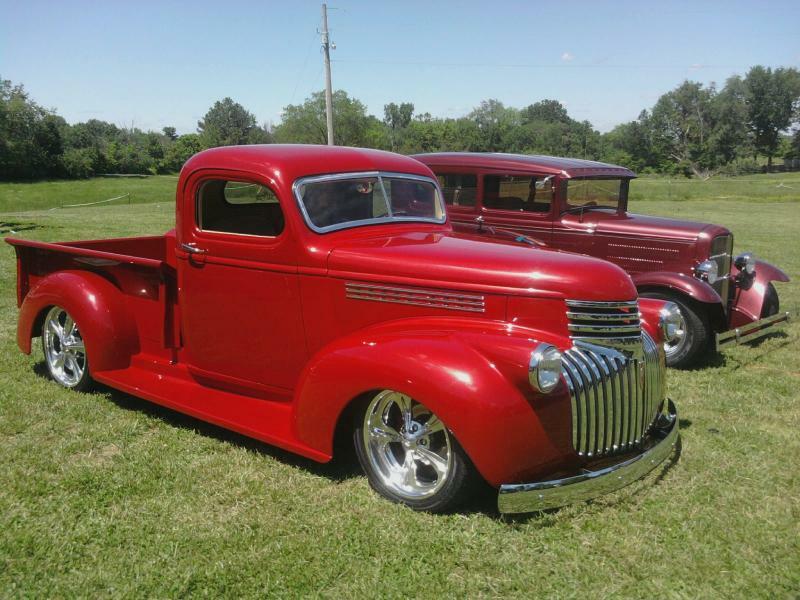 Features a 354 Hemi, Custom Frame and Bed.